Erling Kagge, the Norwegian adventurer and polymath, once spent 50 days walking solo in Antarctica with a broken radio. In this meditative, charming and surprisingly powerful book, he explores the power of silence and the importance of shutting out the world. Whether you're in deep wilderness, taking a shower or on the dance floor, you can experience perfect stillness if you know where to look. And from it grows self-knowledge, gratitude, wonder and much more. Take a deep breath, and prepare to submerge yourself in Silence. Your own South Pole is out there somewhere. 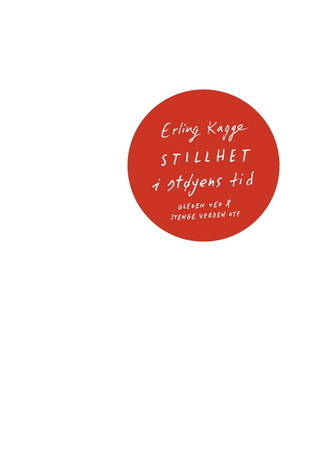 Erling Kagge is a Norwegian explorer, lawyer, art collector, entrepreneur, politician, author and publisher.